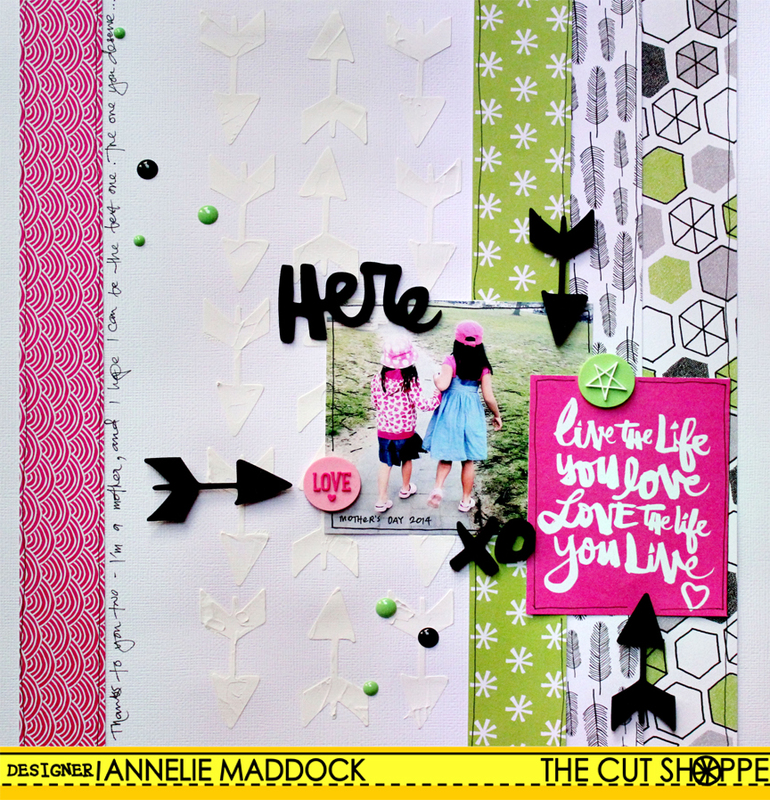 Welcome to The Cut Shoppe Blog Hop! Today the Design Team is sharing layouts created, with several new Cut File sets that are now available in the Shop. We are kicking off the Hop at The Cut Shoppe Blog, so make sure you start out there, and visit each of the Design Team Member’s Blogs. And what would a Hop be without some fun giveaways!! 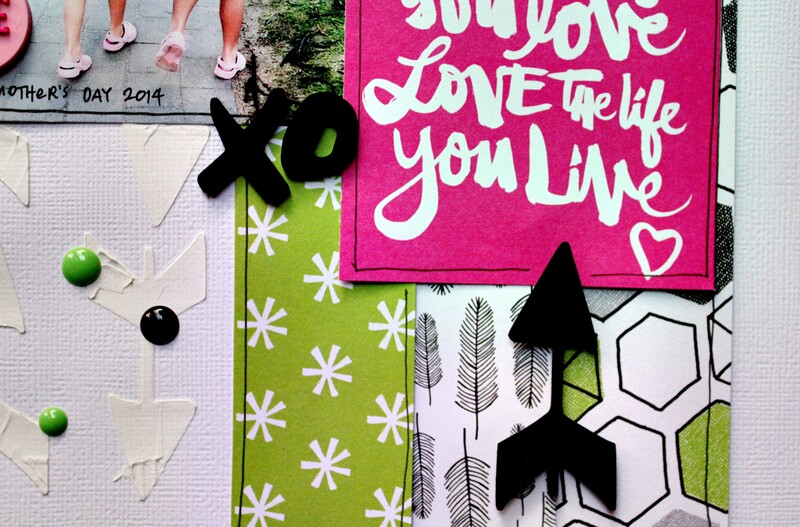 Each designer is giving away one cut file on their Blog, to a lucky commenter and one winner will be chosen from The Cut Shoppe Blog to receive a $15 Shopping Spree to the Shop! The Hop will close at midnight on Sunday, August 17th, and winners will be announced on Thursday, August 21st. Have fun hopping! 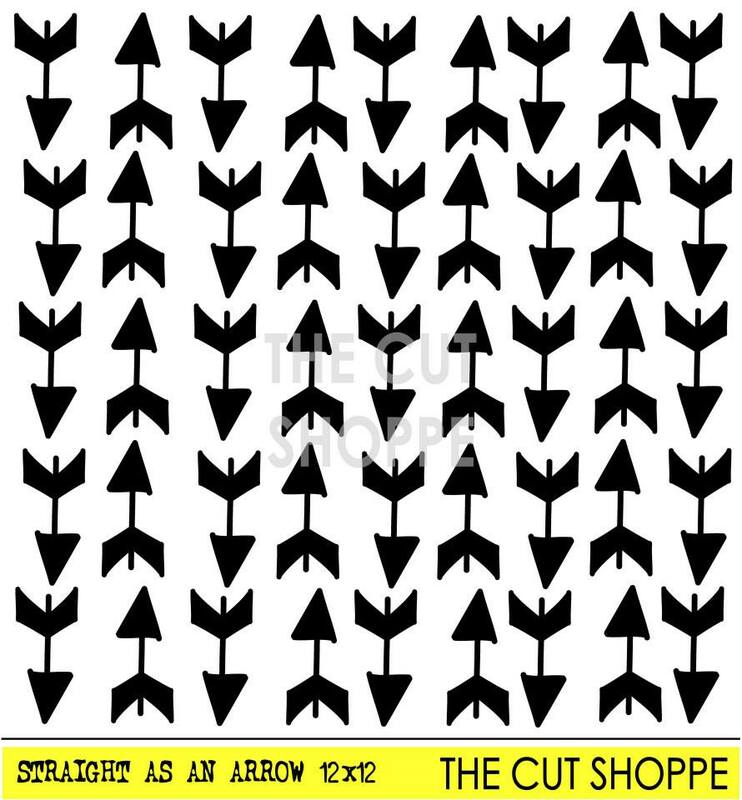 Here is my LO with the new fab cut file “Straight as an Arrow” that you can WIN by commenting on my blog post today!! I first used the cut file as a mask. Then used three of the arrows as decorations for my page. Happy hopping – on you go to the next blog. But don’t forget to comment here to be in to win first!! This entry was posted on August 14, 2014 at 5:00 pm	and is filed under The Cut Shoppe. You can follow any responses to this entry through the RSS 2.0 feed. You can leave a response, or trackback from your own site. Awesome Arrows , love it!! Very cool how you used the cut file as a mask! I love that you used the file as a stencil! Beautiful! So smart the way you use that cut! I love it! Fabulous page! Love how you used the cut file as a mask, super cool! Your layout is fabulous, Annelie!! Love that you used the cut file as a mask!! Fabulous layout! Love how you use it as mask. Very cute. Love the white on white of the arrows. wow, such a fun layout and clever idea to use the cut as a mask! 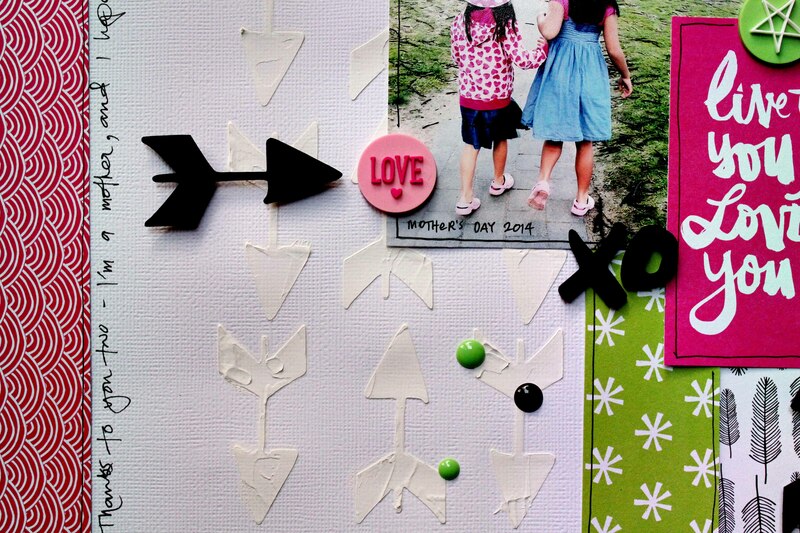 Love this LO and the use of the cut file arrows! So cool! So cool that you used the file as a mask! !